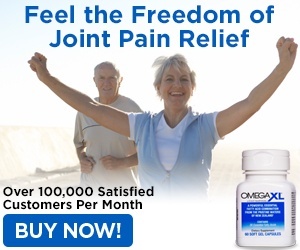 I have been experiencing pain in my knees, and I have been watching the program on television. My husband ordered the product for me, and I tried it and I have noticed a difference. Now, I am able to bend over and I am able to go up and down the stairs with less pain. I could hardly walk up and down the stairs before. OmegaXL has been great and I feel so much better. 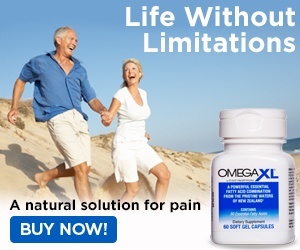 I do not plan to stop taking OmegaXL as long as I am able to get it. Also, my hands and ankles were stiff and they are a lot better, and I have more mobility. OmegaXL is amazing. Review #968349 is a subjective opinion of User968349.